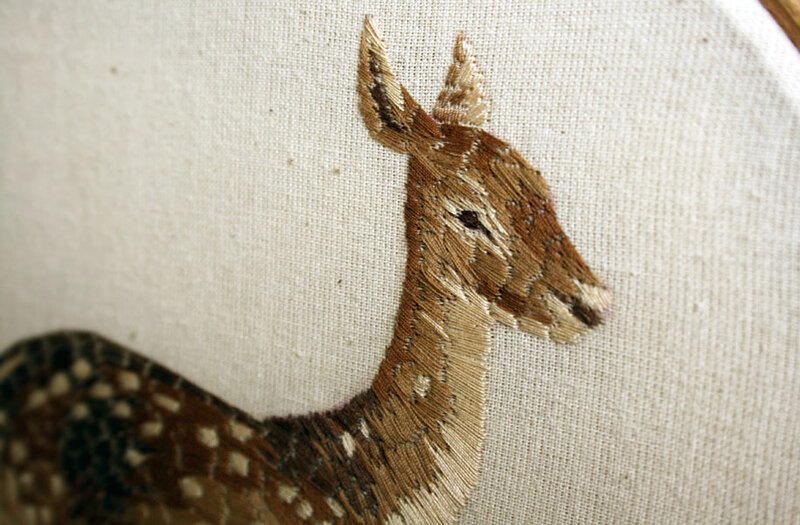 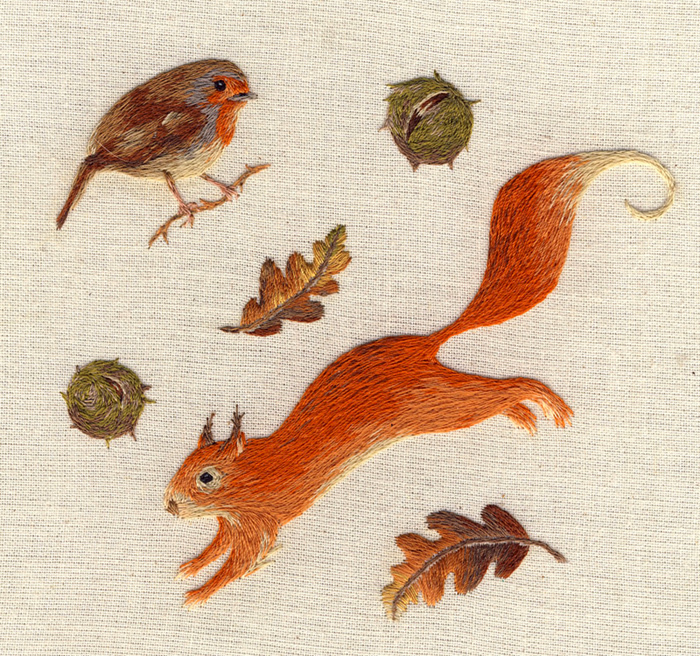 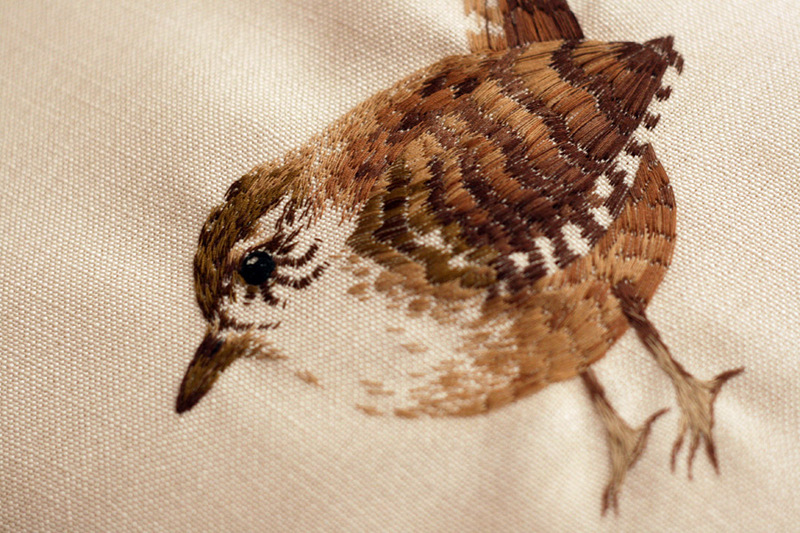 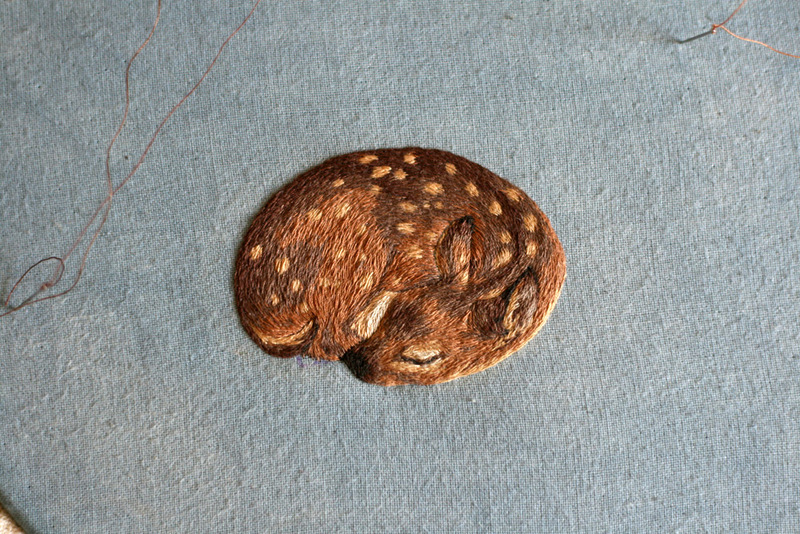 Oxford-based illustrator and embroiderer Chloe Giordano creates delicate miniature animal intricately embroidered with threads. 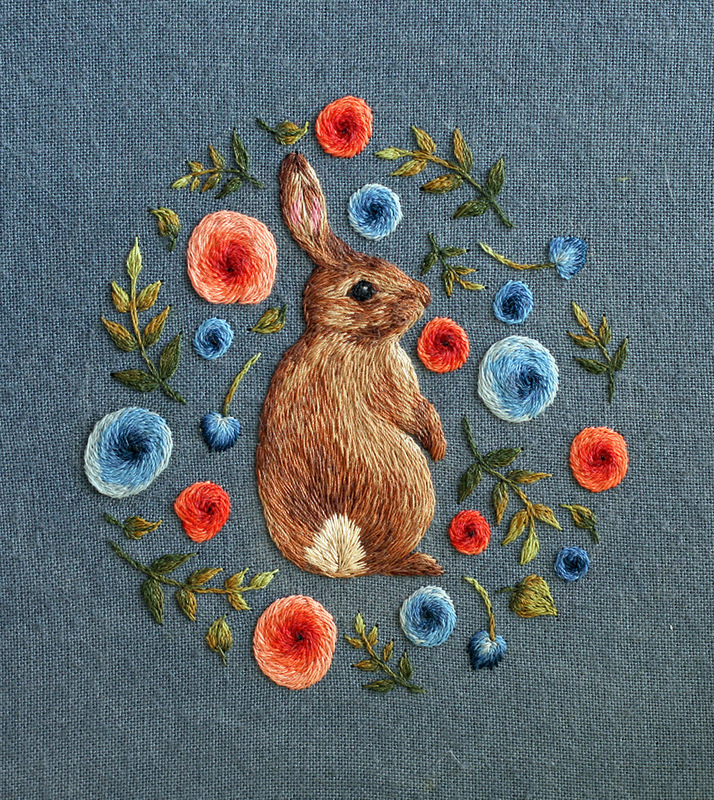 The cute tiny animals are rich in color and texture, making them look almost 3D. 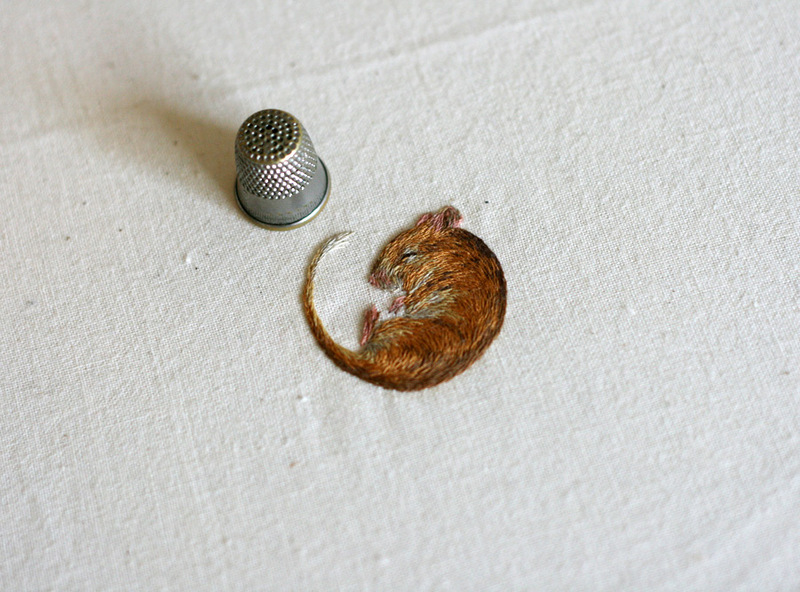 What leaves us stunned the most, though, is how little these pieces are – most are just a bit larger than a thimble! 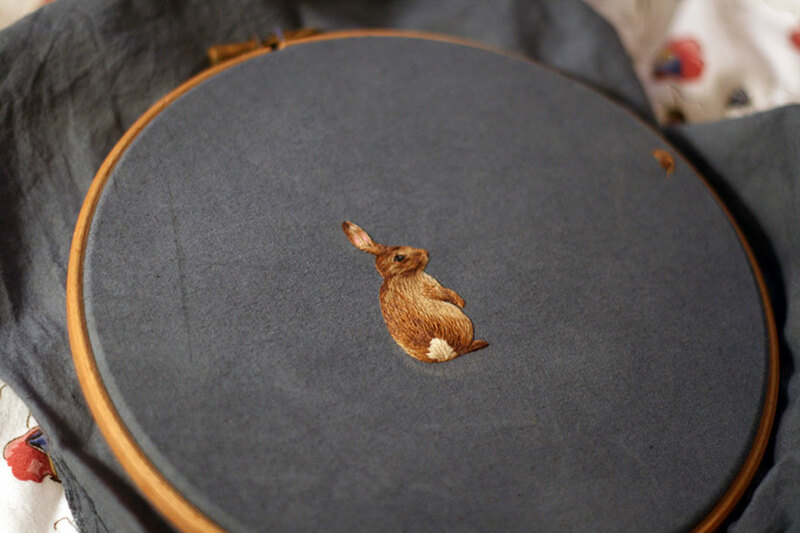 Chloe says, that each piece can take 2-3 weeks with most of that time dedicated to planning. 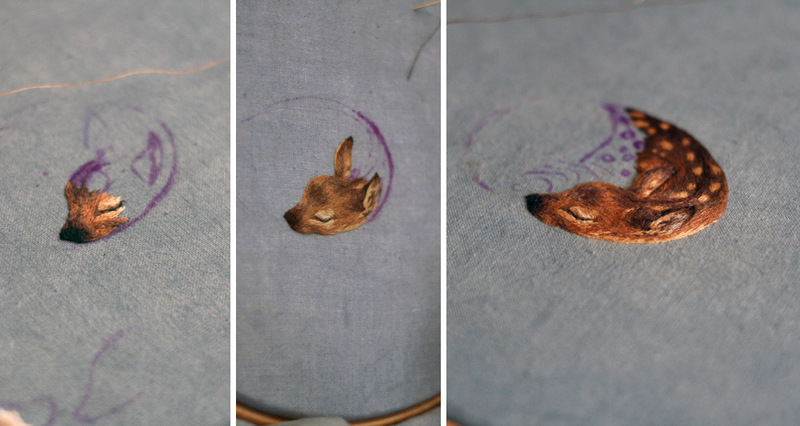 Once she’s got the design and process all set, she says, the actual embroidery doesn’t take long. 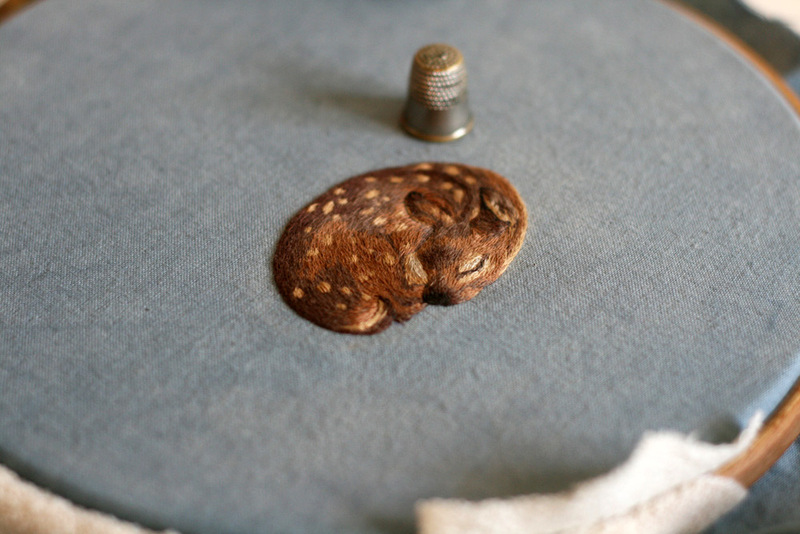 Giordano also creates various 3D sculptures, which you can see more of over on her website, and says that she is currently available for projects and commissions.